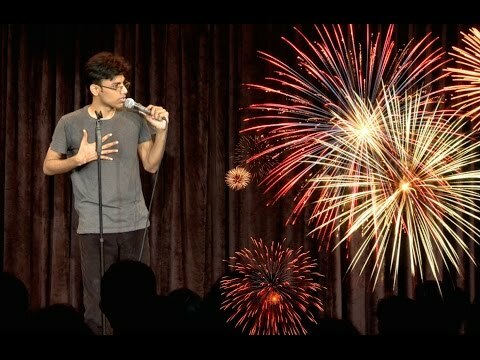 Biswa Kalyan Rath is a stand up comedian based out of Bangalore best known for the YouTube show 'Pretentious Movie Reviews' that he co-hosts with Kanan Gill. 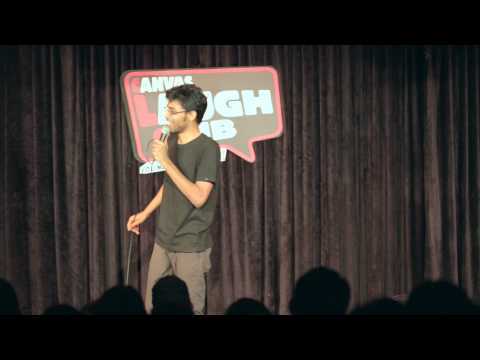 The show revolves around the absurdity of 90's Bollywood. 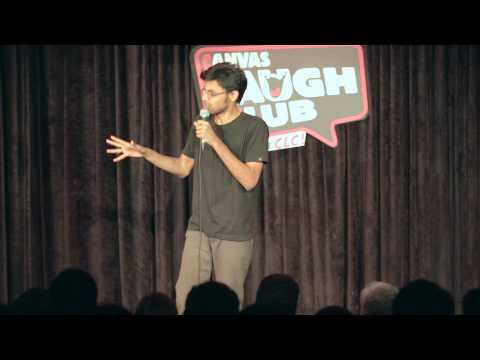 He has been performing in all major cities across India for over two years now, and his quirky humour has received great response from varieties of audiences. 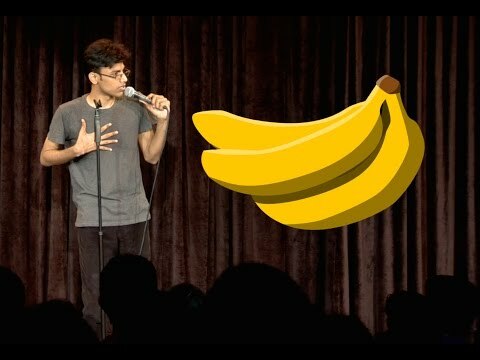 As an ex-IITian, ex-Engineer and ex-Coder he brings an unique perspective into comedy with Mathematics, Language and Life. Excellent humours ideas of on day to day activities...the nail cutter was funny one and needs to ponder...why the design is like that..